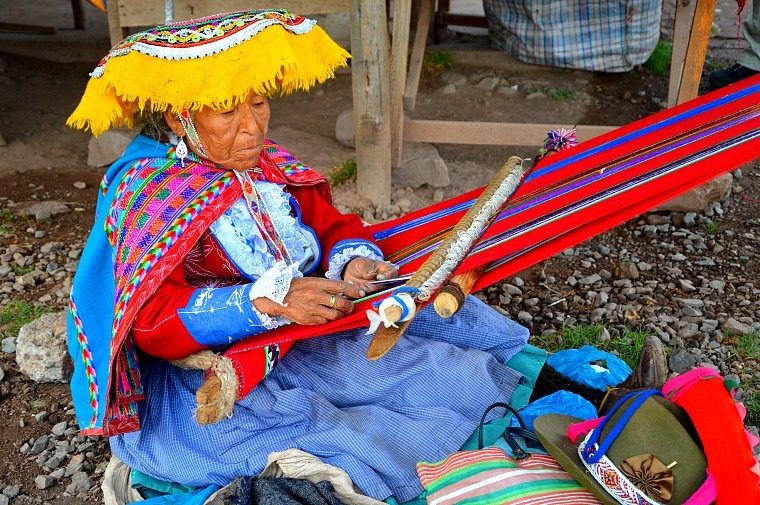 Peru is a multi-ethnic country formed by the amalgamation of different cultures and ethnicities over hundreds of years. 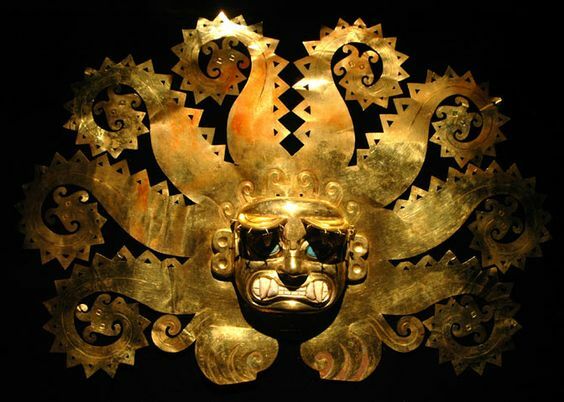 Amerindians inhabited the land for over ten millennia before the Spanish conquest in the 16th century; their cultures and influence represent the foundation of today’s Peru. Spaniards arrived in large numbers under colonial rule. Following Peru’s independence from Spain in 1821, Peru experienced immigration from several European countries. Afro-Peruvians, legacy of Peru’s history as an importer of slaves during the colonial period, constitute an important part of the population. Polynesians came to the country lured to work in the Guano islands during the boom years of this commodity around the 1860s. Chinese arrived in the 1850s as a replacement for slave workers in the sugar plantations of the north coast and have since become a major influence in Peruvian society. The country is a kaleidoscope of ethnicities each contributing to the food, music, traditions, and culture. Cuisine: A tour of Peru is a culinary delight. The country possesses a vast diversity of plant species. This, combined with a long history of ethnic diversity, explains why food critics name it one of the world’s most important cuisines, an exemplar of culinary fusion. It is a cuisine that is best enjoyed within the country’s borders since many of the ingredients are unavailable outside the country. More than twenty native Peruvian fruits are used in cooking. The country boasts 5000 varieties of potatoes and 2000 species of quinoa. You will delight in the variety of delicious dishes available to you at nearly any restaurant: ceviche, lomo saltado, anticuchos, carapulcra, causa, chicharrones, . . . The importance of good cuisine to the Peruvian people can not be understated. The culinary experience should likewise never be neglected during a tour of the country. Music: The country offers an equally diverse music experience making it a phenomenal destination for performing groups from the U.S.A. Peruvian music is a fusion of sounds and styles drawing from Peru’s Andean, Spanish, and African roots over years of cultural mingling. Andean influences can be best heard in wind instruments and the melodies. African influence is heard in the rhythm and percussion instruments and European influence can be heard in the harmonies and the stringed instruments. 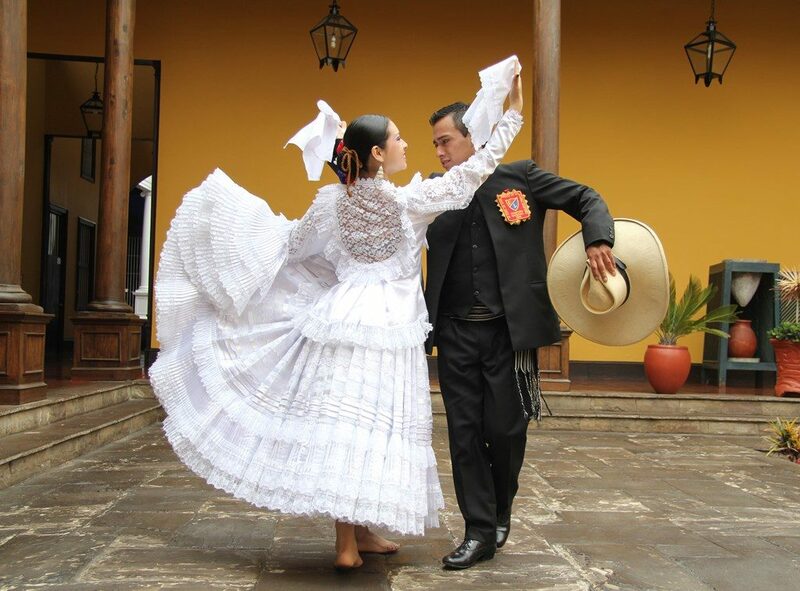 Music and dance have been integral to local culture since the age of the Incas when dance, music and singing were present in all community activities and rituals. Afro-Peruvian music was first created by African slaves in Peru during the Colonial Period. The rhythms include Festejo, Landó, Socabon, Pregon, Zamacueca, and Alcatraz. Many of those were played with a mixture of Spanish and Indian instruments, using Spanish “coplas” as lyrics. This genre known as “musica criolla” is alive and well today. We’ll make sure your tour includes a visit to a local peña or to a cultural center to experience a “jarana” where amateur musicians come together to drink and laugh, striking up impromptu jams that quickly pull in everyone in the room. Peru is a bio-diverse country with habitats ranging from the arid plains of the Pacific coastal region in the west – where the capital of Lima is located – to the peaks of the Andes mountains – extending from north to south through the center of the country – to the tropical Amazon Basin rainforest in the east. 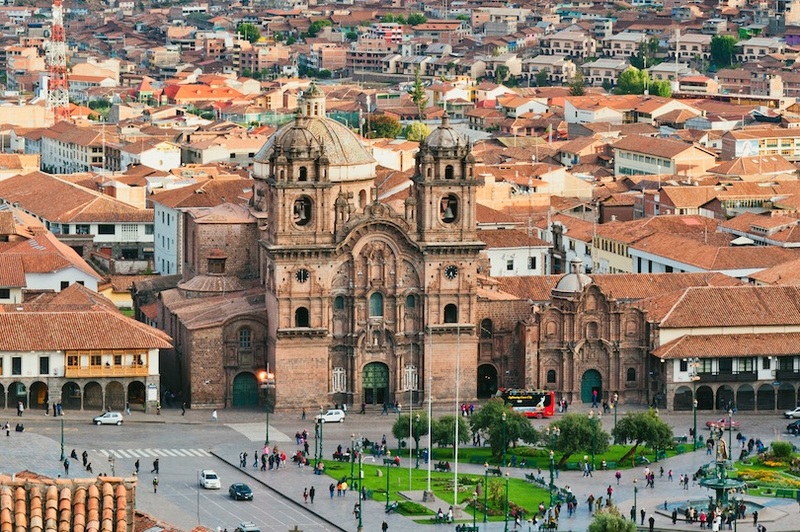 Some of the country’s most amazing sites – Cusco, Lake Titicaca, Machu Picchu – are at high altitudes. To lessen the impact, we will schedule at least a half-day of reduced activity and relaxation to allow for acclimation. 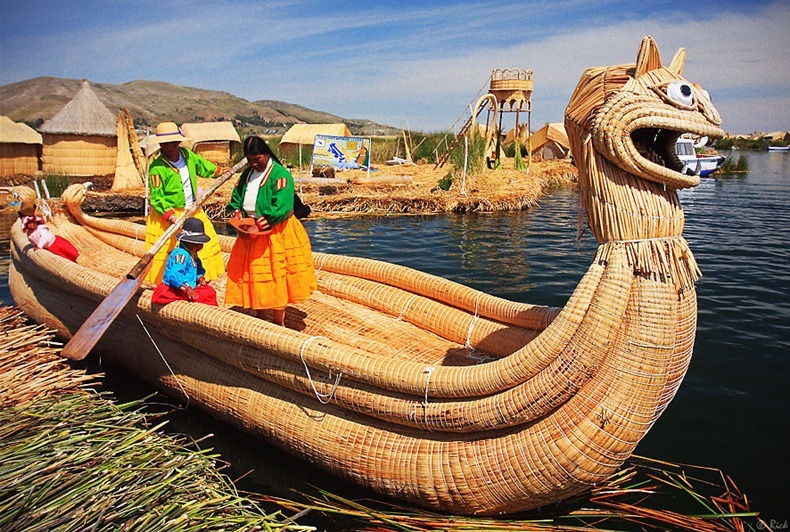 Your tour of Peru could include various means of transportation: comfortable and modern motorcoach, domestic flights, modern train to arrive at the base of Machu Picchu, and might even include riverboat transportation should you wish to venture into the Amazon. And all along the way you will be met by friendly, welcoming, Peruvians. Be sure to visit the website of the Peruvian Government Tourist Office. Also visit the non-governmental tourism site Visit Perú. We can create a tour around your group’s passion and ensure it is enriched by all the unique venues Peru has to offer! Just look for your special interest, under Tour Ideas.